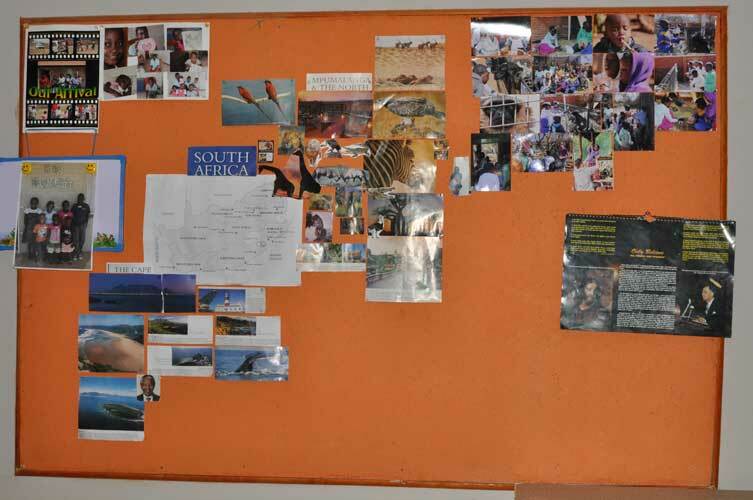 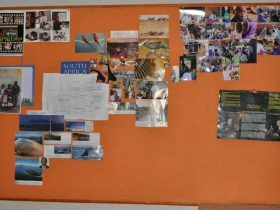 While many NGO’s have a central focus on change, we have looked at the issues surrounding poverty and education holistically which is why we offer more than just an education. 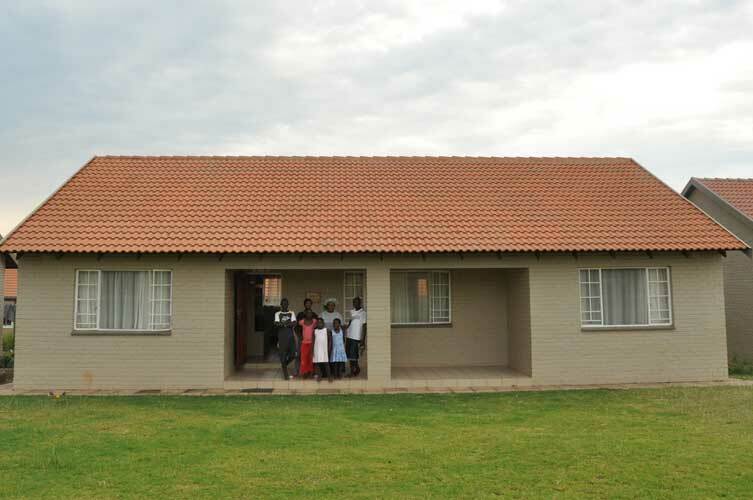 Our Care Homes are a peripheral need that was noted and has since become a reality; one that has saved many children from dire situations and which provides endless possibilities, revived hope and a bright future for each of the children. 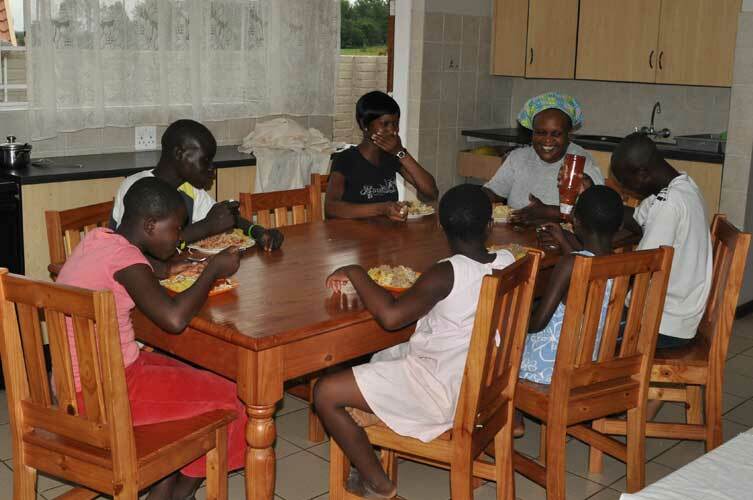 Each Care Home consists of a house-mother and houses no more than six (6) children who she cares for and love as her own.The home is filled with love and the children are brought up with the Gospel as the centre of their lives. 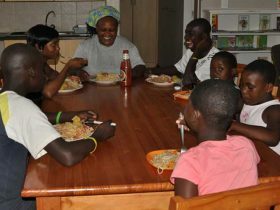 in the Care Homes they receive clothing, food, parental care and guidance, stability and routine – a house they never had. 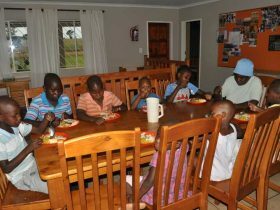 We currently have 3 Care Homes in which the dreams of a handful of children are fulfilled in a loving and stable environment. 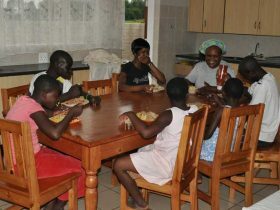 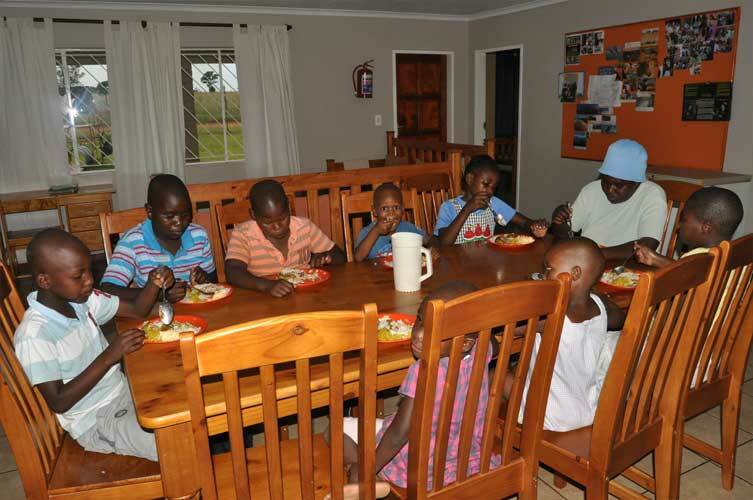 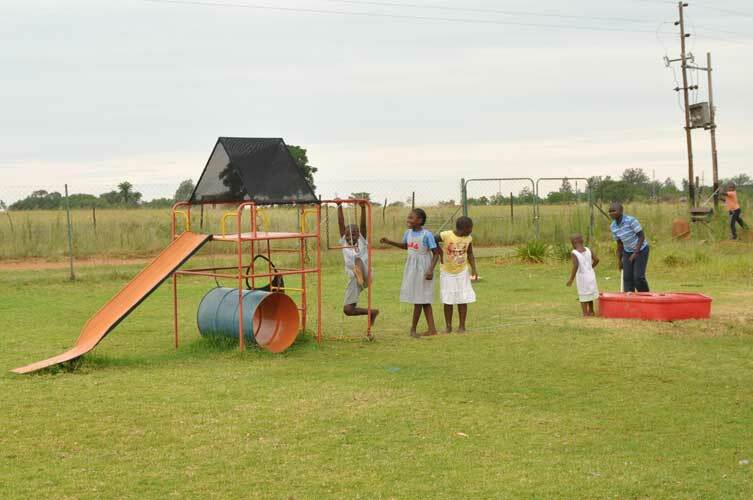 Our running costs per home is R2500 per month per child for which we have a funding project. 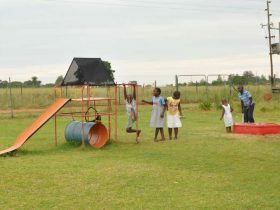 Donations can start with as little as R500 per month up to R2500. 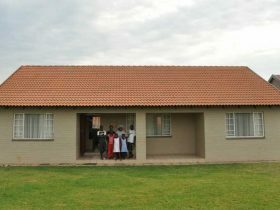 We also often launch projects to re-paint the homes and replace electrical equipment like kettles, irons, stoves, fridges and washing machines. 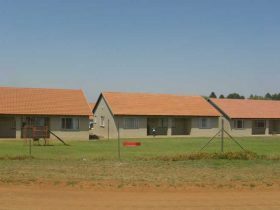 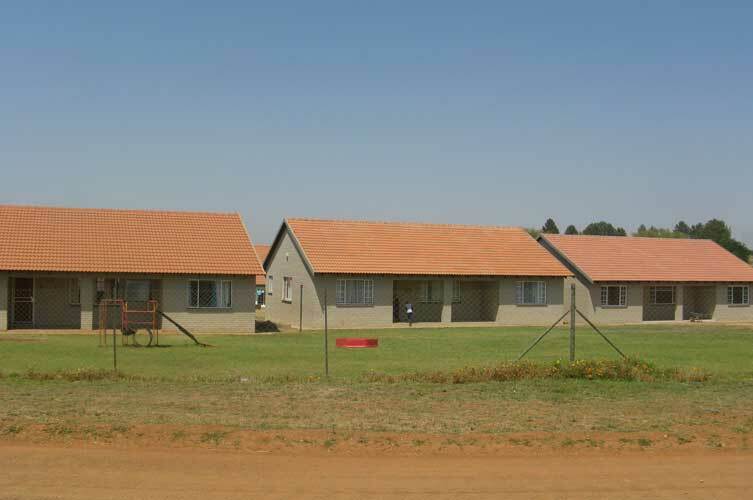 We would like to start building the first of 40 new care homes at our premises in Hammanskraal for which we will need capital for the planning, preparation and building.